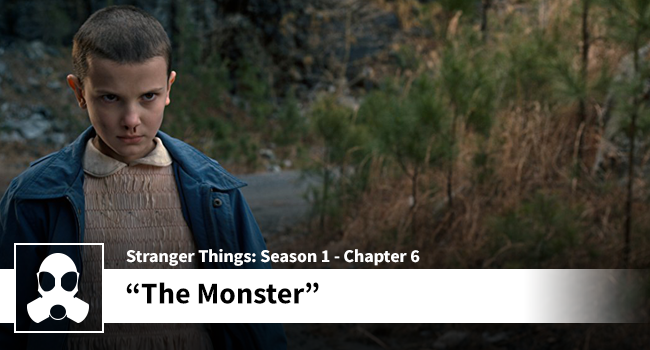 This entry was posted in Stranger Things Podcast and tagged caleb mclaughlin, david harbour, discussion, finn wolfhard, gaten mtarazzao, hawkins report, lsg media, matt duffer, millie bobby brown, natalia dyer, Netflix, podcast, ross duffer, Stranger Things, the body, Winona Ryder. Thank you so much for taking the time to listen and to go to the website to comment on our episode. I can not WAIT for the next two episodes, especially after hearing your take on where you’d rank her in terms of all those genre badasses. Like you, I think it is too easy for a critic to just chalk it up to nostalgia. There is SO much more going on here. If nostalgia always worked so many movies that are re-makes would be better, but they just aren’t. It takes more than nostalgia to make something good. One other thing: I love the scenes in her head, or in the black place, with water at her feet. That world between worlds. The visuals are so striking, and shot perfectly. Are you guys active on social media? I don’t really get the set up you guys use here at LSG. I guess I need to get active in the Mixlr?